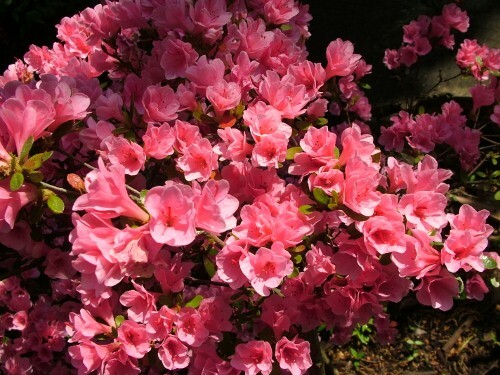 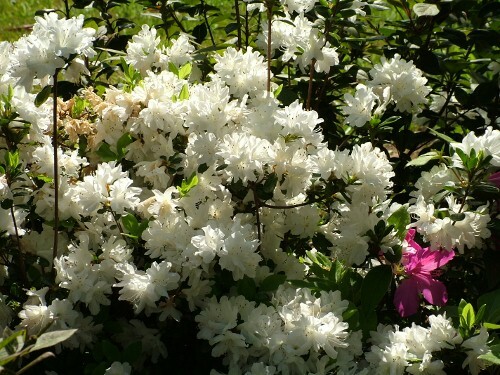 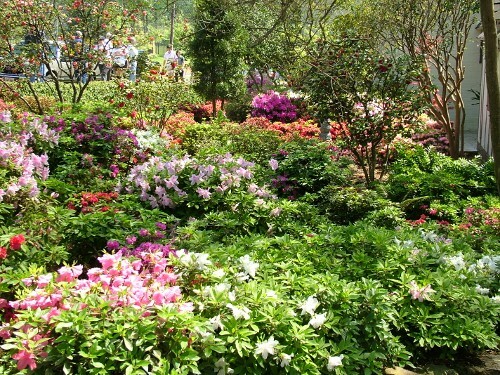 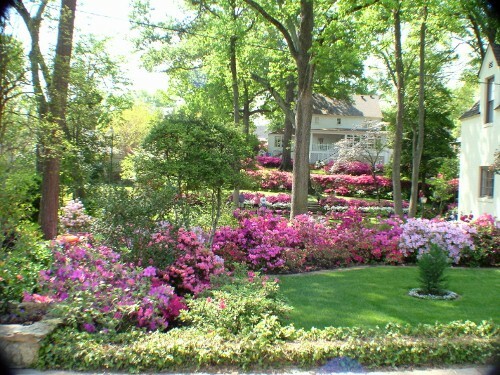 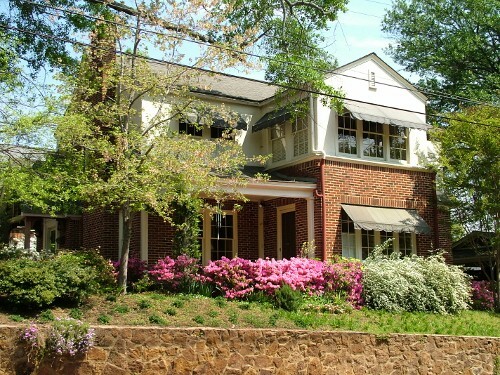 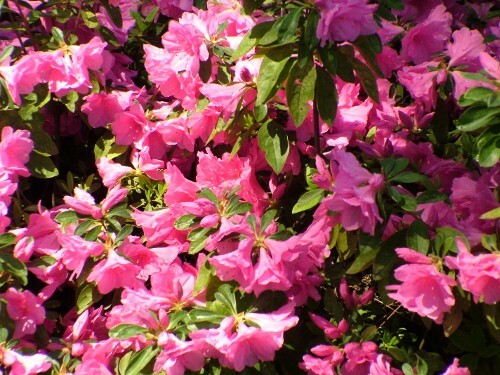 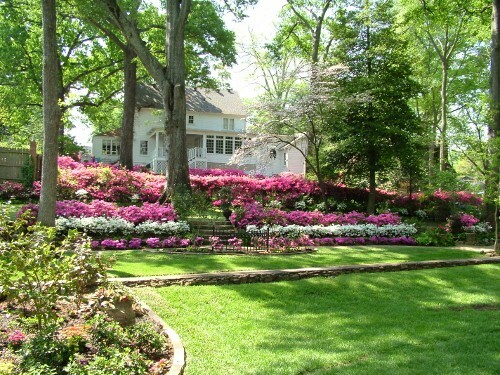 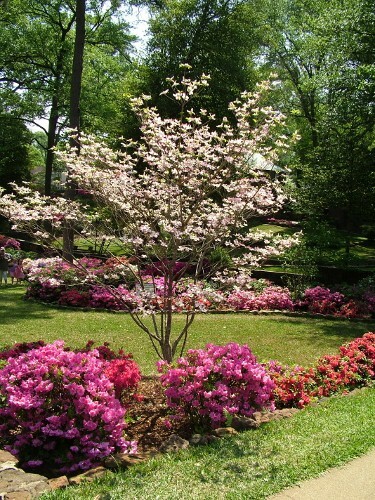 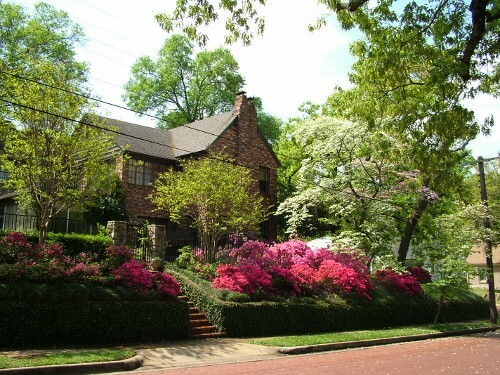 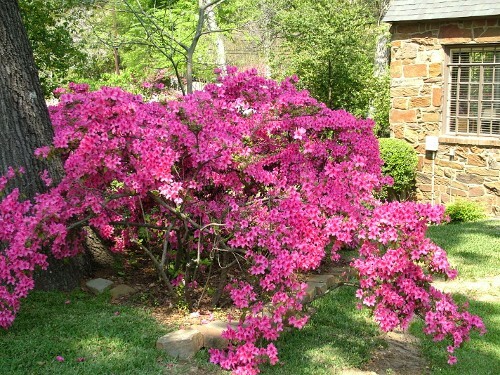 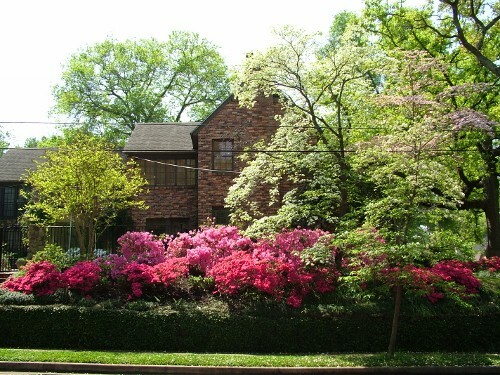 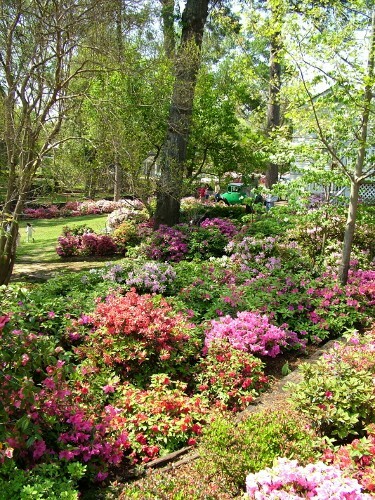 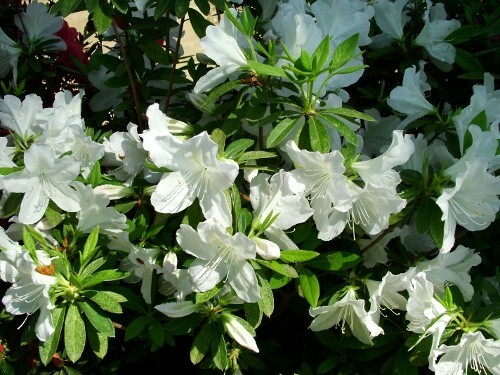 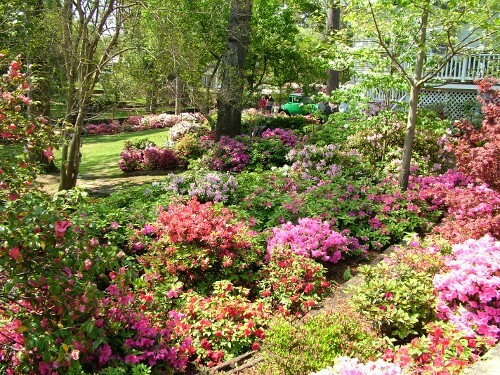 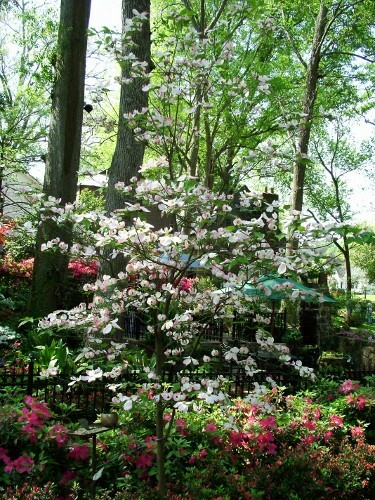 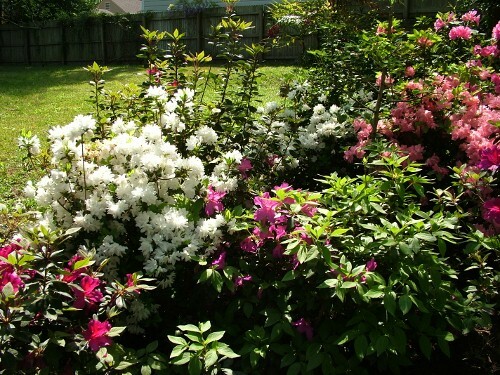 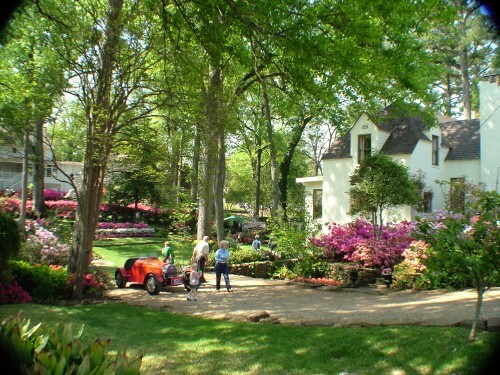 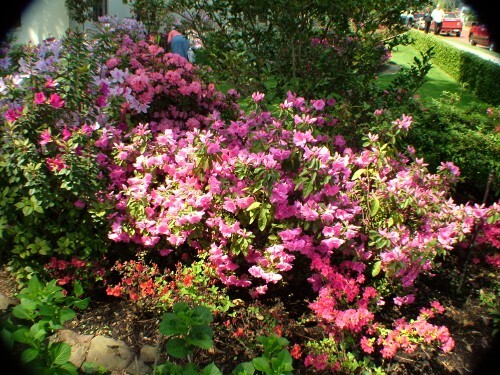 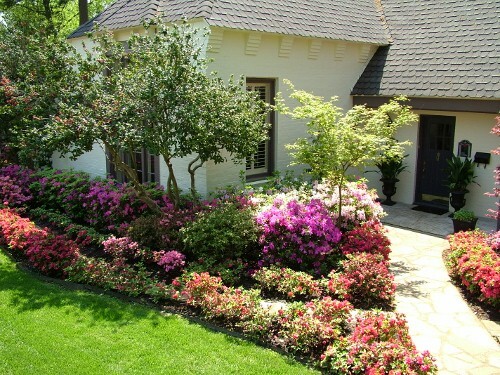 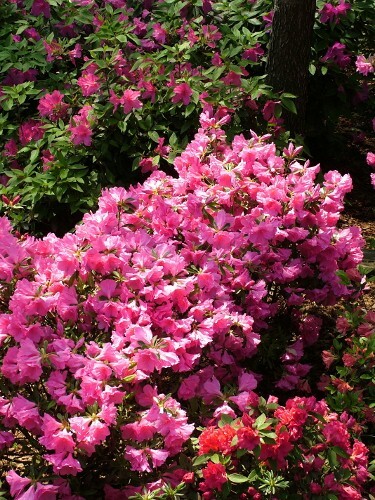 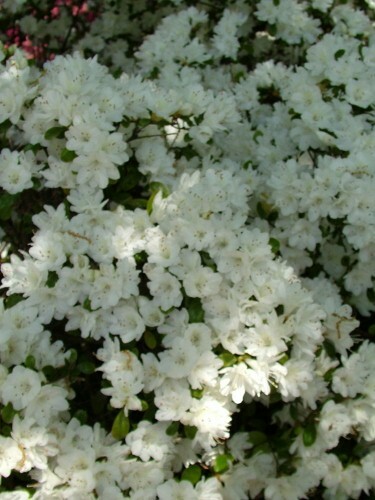 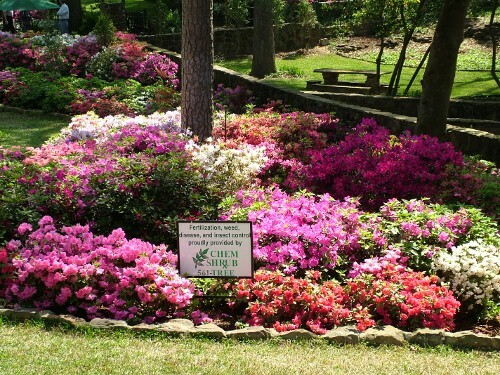 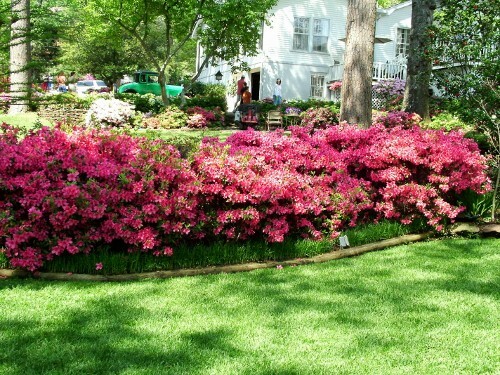 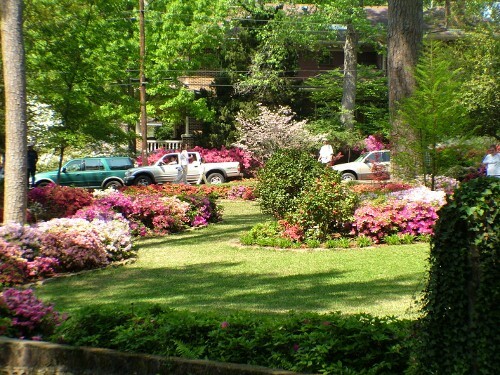 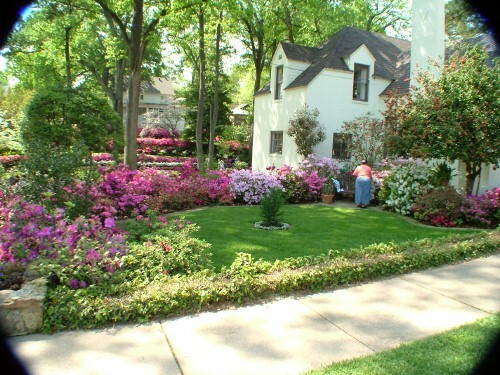 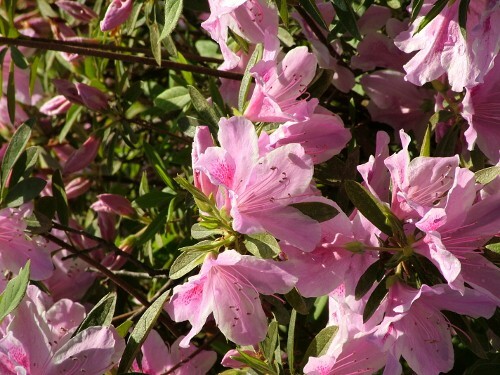 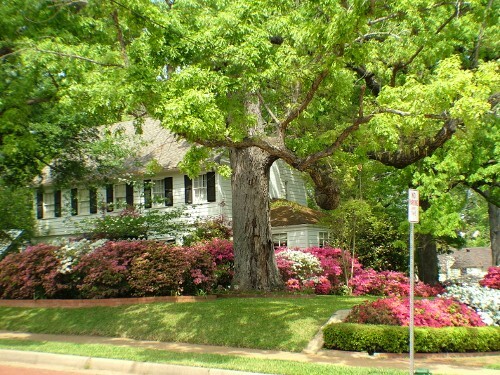 We try not to miss the Azalea Festival in Tyler, at least going around town on the Azalea Trail to stop at homes where their azaleas. 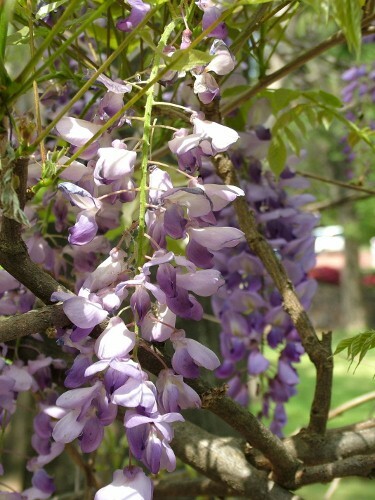 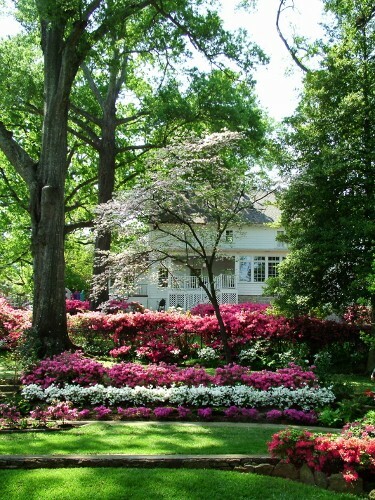 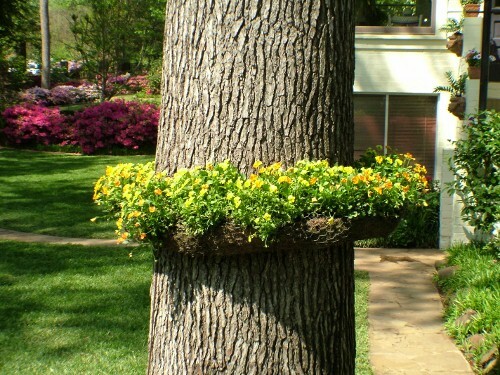 There is also a grand parade, crowning of the Rose Queen and the Queen's tea at the Tyler Rose Garden. 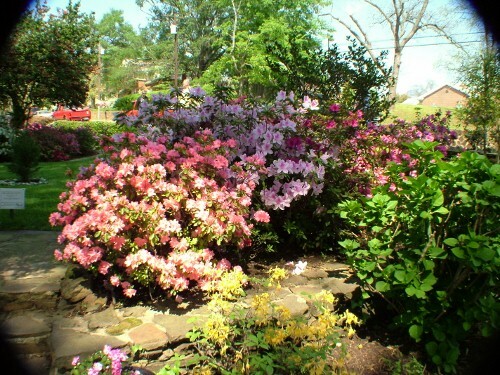 Later same day. 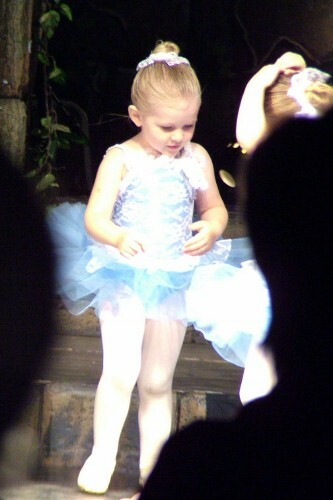 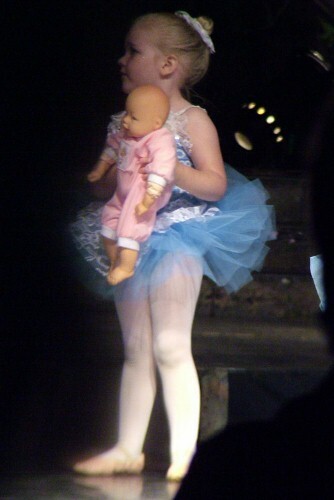 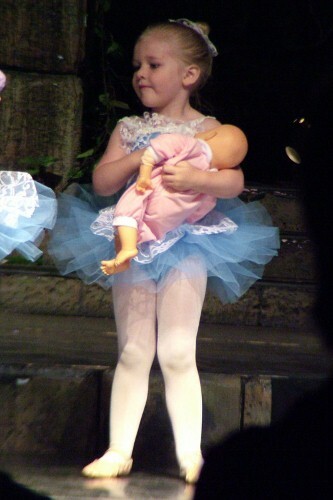 Mary's dance recital. 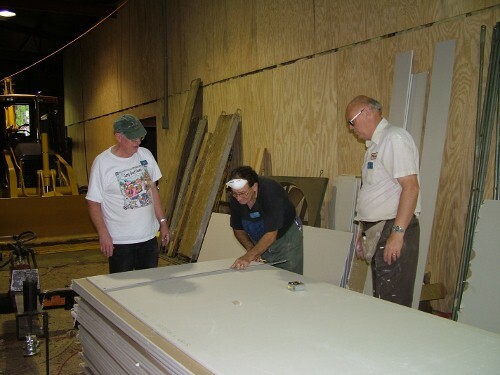 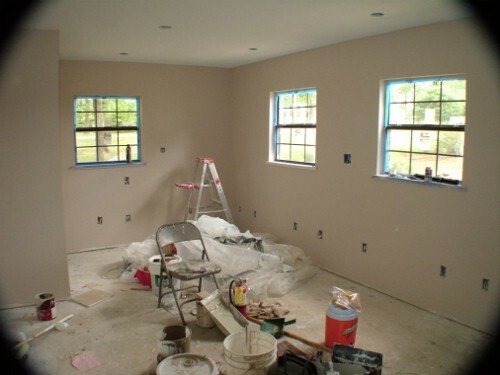 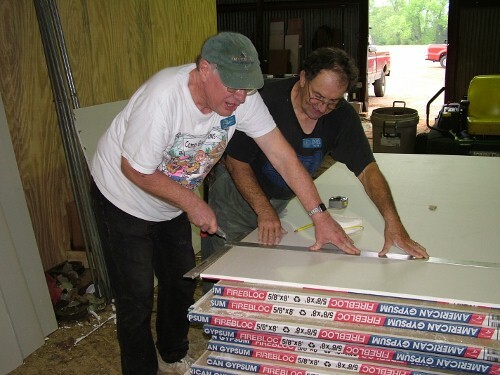 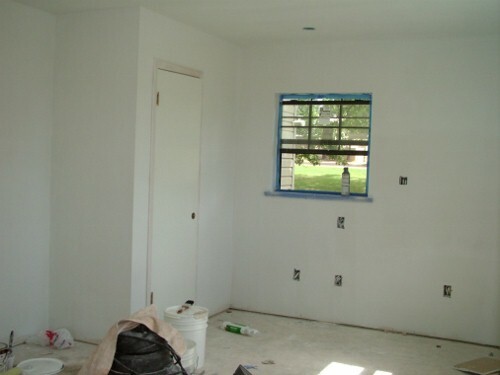 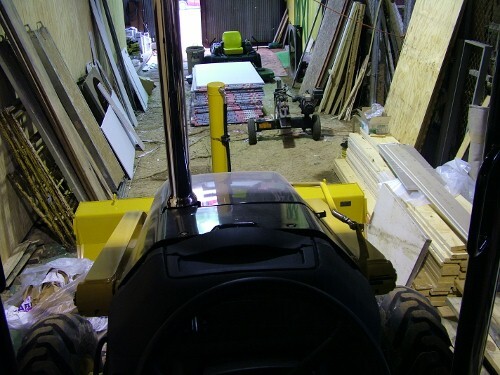 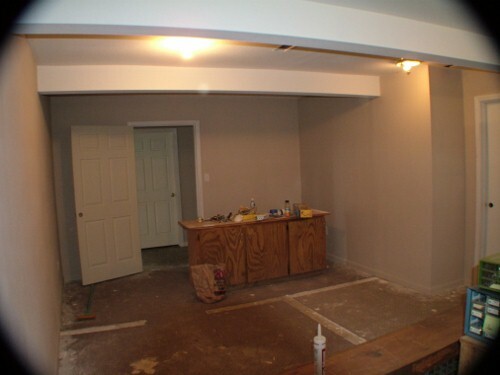 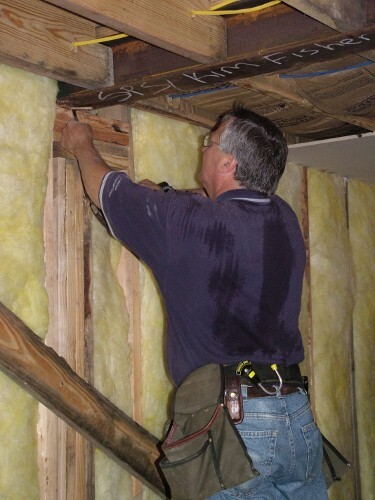 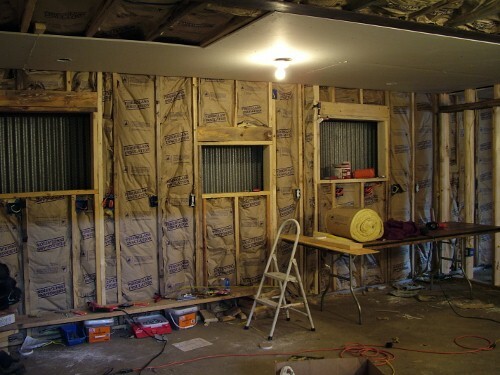 Insulate and sheetrock a room in the bus barn to be used as an office. 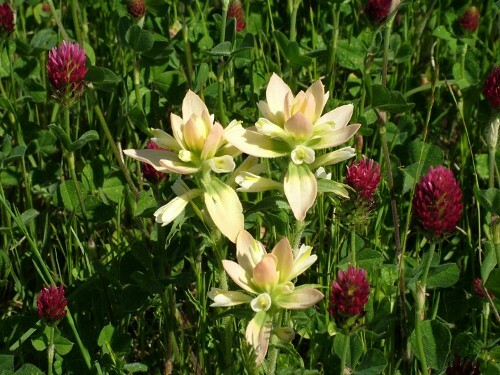 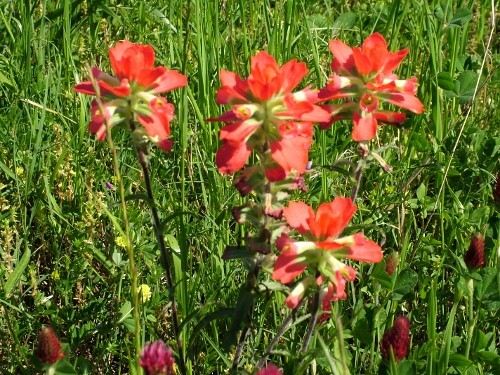 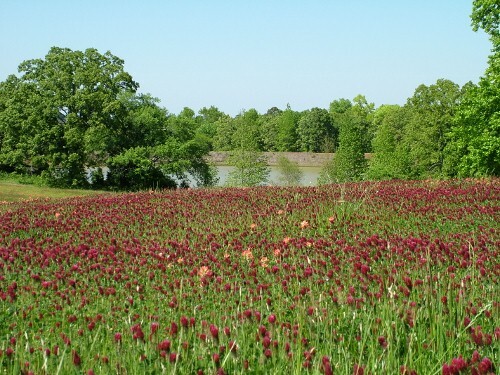 About mid-April is time for the crimson clover and the Paintbrush flowers. 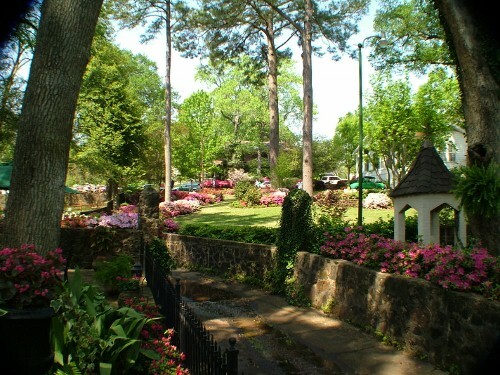 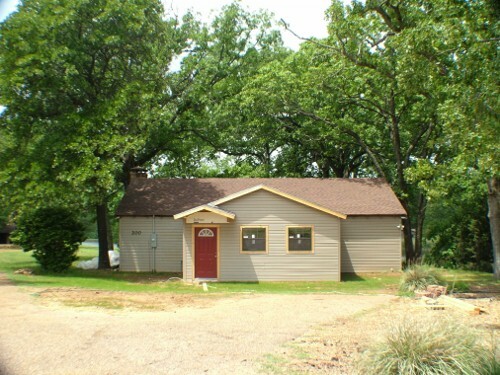 The Boardwalk which contains the classrooms, several offices and the 8-room hotel. 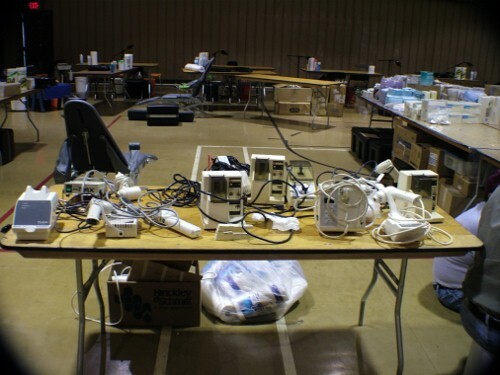 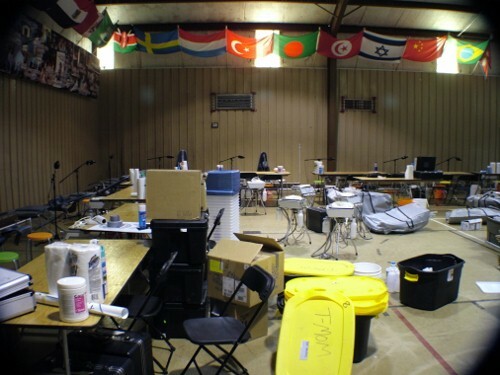 TMOM is an annual event at YWAM which uses their facilities for free medical and dental clinics. 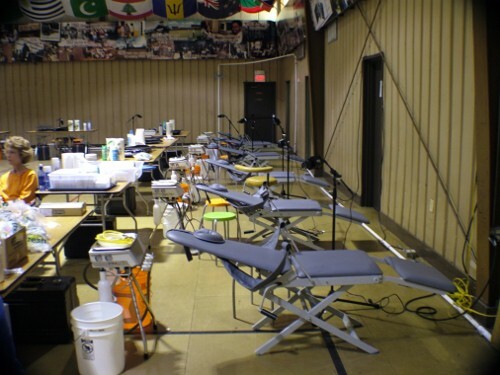 People line up the day before to get an appointment. 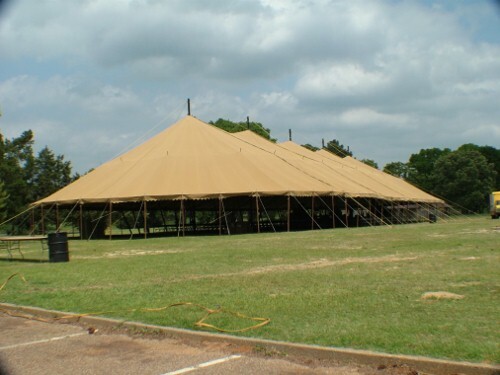 The big tent is put up.